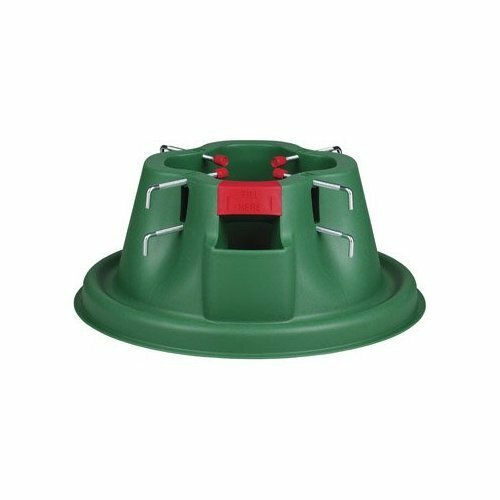 The HMS Christmas Tree Stand holds and waters your Christmas Tree. Can be used year after year. If you have any questions about this product by E.Z. H2O Christmas Tree Stand, contact us by completing and submitting the form below. If you are looking for a specif part number, please include it with your message.